Carnival Cruise Line has announced it is to send its Sydney-based vessels to New Zealand in a bid to offer shorter itineraries than other cruise lines. 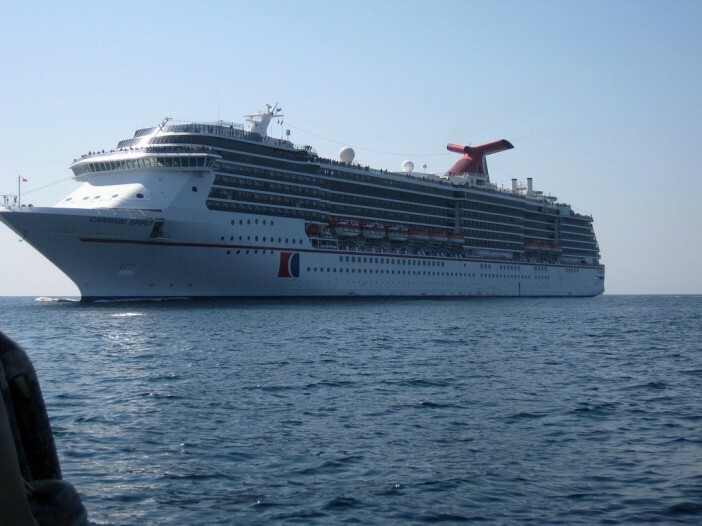 Carnival Legend and Carnival Spirit will offer four night, weekend sailings to Moreton Island and Mooloolaba on Australia’s Sunshine Coast, as well as five- night getaways to Tasmania. The cruise line also plans to reintroduce three night short breaks, its 18 night cruise between Sydney, Tahiti and Hawaii, and a series of South Pacific itineraries as part of its 2016-17 cruise programme. From January 2017, New Zealand cruises will take ten, rather than fourteen days; taking passengers on a cruise around the country’s beautiful South Island. Carnival Spirit is set to undergo a US$47 million upgrade in August of this year, in which five new restaurants and three bars will be installed to bring it up to date with the amenities available on Carnival Legend. From September 2015, both vessels will have the popular RedFrog Pub, Cherry on Top Lolly Shop, Blue Iguana Cantina and Bonsai Sushi restaurant. As well as upgrading its fleet, Carnival has significantly reduced deposits for Australian holidaymakers, in a bid to attract early bookings on its 2016-17 cruises. Image sourced via Flickr Creative Commons. Credit: Robert Pratt and platibolo.